Innisfree Perfumed Body Water allows you to create your mood of the day by choosing from its collection of refreshing fragrances. This body cologne collection is inspired by the weather and nature of Jeju Island and gives you a feeling of instant comfort, pleasure, elegant allure and relaxed vibe by virtue of its lasting nature and cooling sensation. Explore the entire range of Body Mist/Spray available on Nykaa. 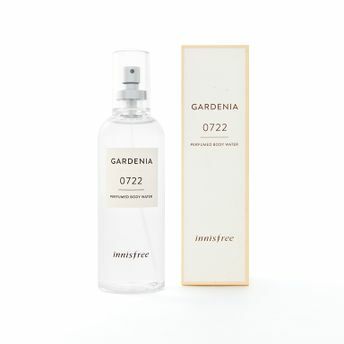 Shop more Innisfree products here.You can browse through the complete world of Innisfree Body Mist/Spray .